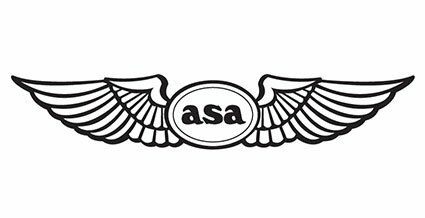 Due to the failure of the day campaign during what has become known as the Battle of Britain, on 7 September 1940, the Luftwaffe commenced bombing London and major cities, predominantly by night. What became known as the Blitz continued until May 10,1941 with many towns and cities across the country being attacked and London being struck 57 nights in succession. By the end of May 1941, over 43,000 civilians, half of them in London, had been killed by bombing and more than a million houses destroyed or damaged in London alone. The Blitz failed to break the morale of the British people and any thoughts of a German invasion were cancelled with German attention quickly being transferred to the Soviet Union. Accordingly, the intensity of the attacks against mainland Britain lessened considerably. 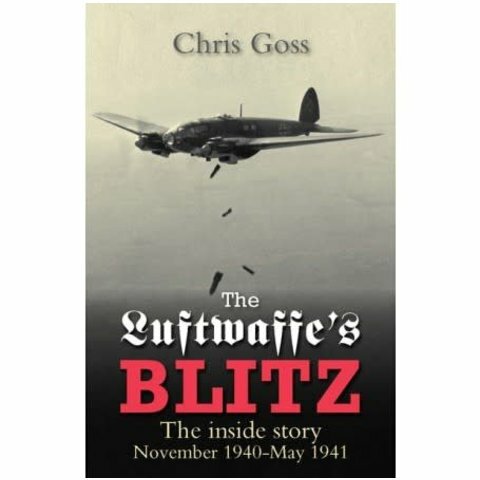 Much has been written about the Blitz from a British perspective but The Luftwaffe's Blitz tells the story from the viewpoint of the German aircrew involved, many of whom were shot down and taken prisoner. 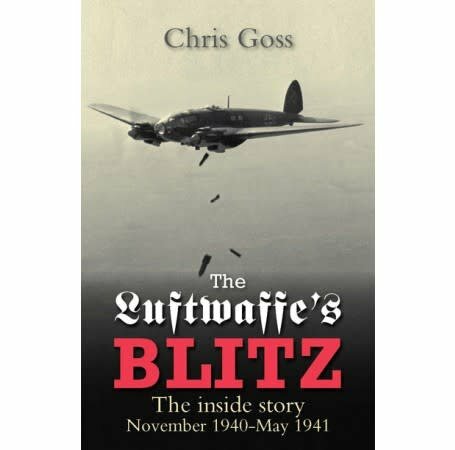 Using over 30 first hand accounts and previously unpublished photos,The Luftwaffe's Blitz details the Luftwaffe's assault against the United Kingdom in 1941, covering the major attacks and those that occurred during the remaining months of that year. Integrated with accounts from the aircrew of RAF's embryonic night fighter force as they fought against the Luftwaffe night after night in very difficult and sometimes primitive circumstances, this book provides a new perspective on the Blitz from the attacker's point of view. 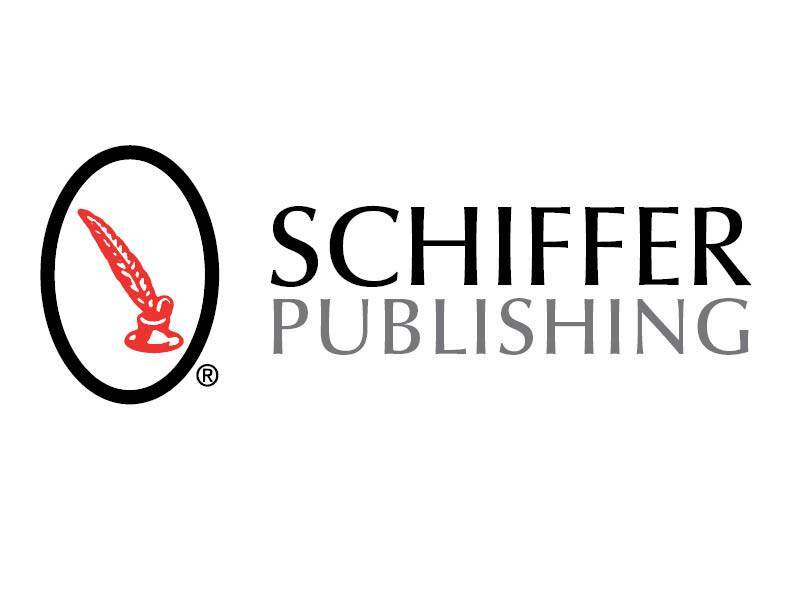 Published 2013, 288 pages, 53 black & white photographs, softcover, 7 3/4" x 10"